Lamingtons at Orakei Korako, in New Zealand's geothermal country. What the Heck's A Lamington? Shortly after arriving in New Zealand, a friend* sent a link to "a list of 60 things we think you should to do while you are in New Zealand," from Jucy, possibly New Zealand's most prevalent camper van rental company. "Eat a lamington, oh yeah – you won't look back!" caught my curiosity. What the heck was a lamington? I wondered. An eel, maybe? The name after all sounded a like lamprey to me, whose creepy mouths I recall suctioned to the display window back home in Bonneville Dam's fish ladders. Imagine my surprise when instead I found out lamington was a cake! "The Lamington is a small squarish piece of spongecake dipped in chocolate icing and covered in dessicated coconut," duly notes About Australian/New Zealand food expert, Syrie Wongkaew. I did eventually encounter them in my travels, but decided they didn't pass my sweet calorie-to-pleasure ratio, like an occasional eclair does. 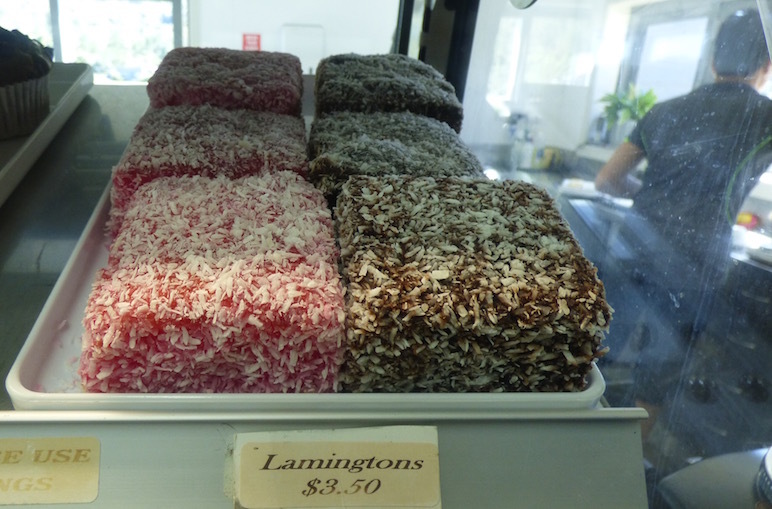 Besides, even wikipedia admits lamington's exact origins are a bit murky, and Australia but not New Zealand's deemed lamington's worthy of their very own national holiday, National Lamington Day. Really! I opted for the bakery's savory pies. 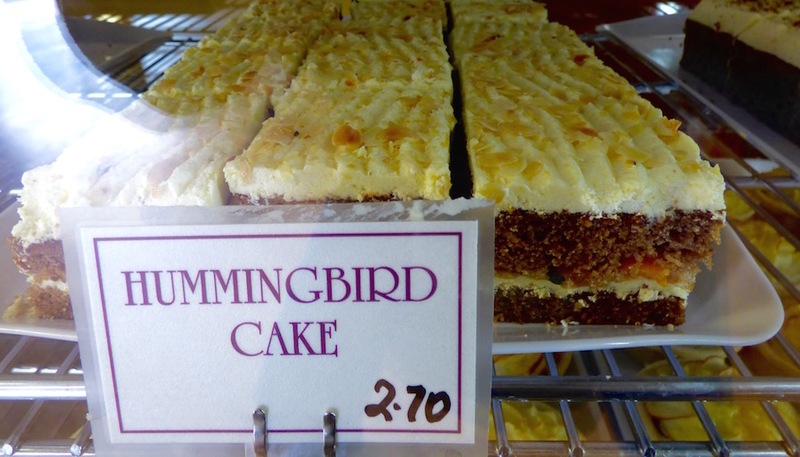 Hedgehogs, Hummingbirds & Pavlova Oh My! In Omaru, one of the baked goods that intrigued me when I popped in for my obligatory classic Kiwi road food, the savory pie was the chocolate hedgehog slice. Likewise the hummingbird. As neither of these were true New Zealand natives I stuck with my humble pie and didn't indulge. Oddly enough, one New Zealand nibble I once made in the US and never tried here is the pretty pavlova. 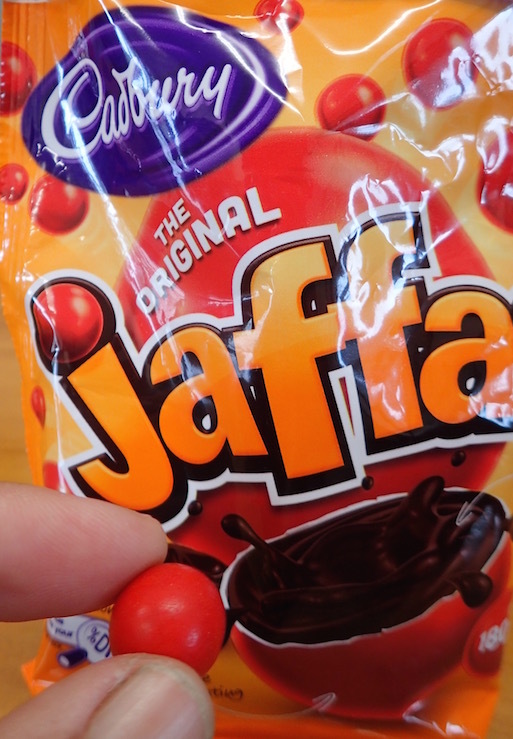 Jaffa - Tasty Treat Or Ugly Acronym? Another Kiwi confection with a murky lineage is the Jaffa, which just marginally preceded its kissing cousin, the more mainstream Yankee crunchy confection, the M&M by about 10 years. I first heard about these little crunchy orange coated chocolate balls when we stayed with a local just outside Auckland. "You know what Jaffa stands for?" smirked Bevan. "Just another f------ Aucklander!" Dunedin, New Zealand-based baker Richard Hudson is credited with creations that Cadbury took over. Cadbury's History claims the Jaffa came out to be chomped on in cinemas, in 1931. Jaffas - take two, they're small! 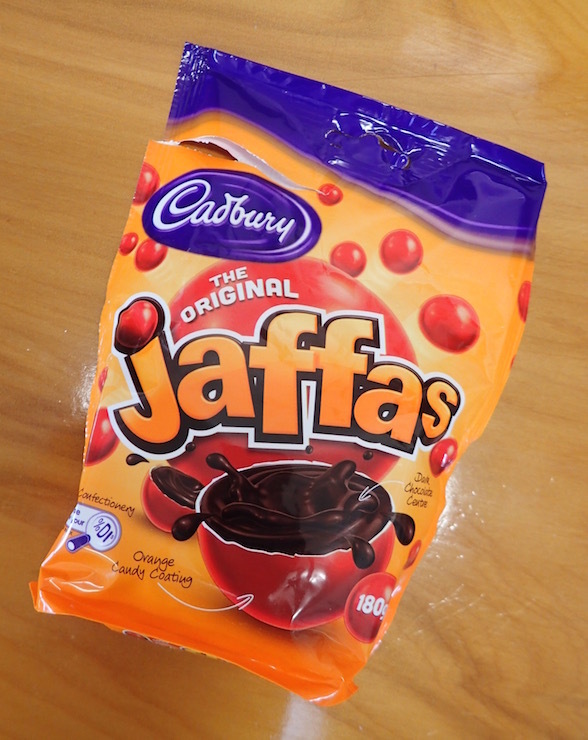 Just before leaving New Zealand, I gave Jaffas a try, as I'm fond of the chocolate-orange taste combo. Like M&Ms, I figured these candy-coated chocolates be good to tropical chocolate-craving treats, a better alternative for hiking snacks, when bar chocolate would melt. More cheap than brand loyal, I went for the cheapest generic bulk ones I could find, and packed them into very small ziploc for better portion control. New Zealand., though not originated here. Actually, despite New Zealand's dairy prowess, I side-stepped the whole "who's better, Cadbury or Whittaker?" 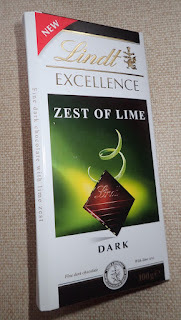 argument by picking Lindt's dark chocolate bar with lime zest as my favorite. Cadbury's Old Gold Rum Raisin bars sucked me in before Whitaker had a chance, but it was the Old Gold sale price that prompted my chocolate provisioning cache. I was curious about the locally influenced flavors, Hokey Pokey, Jelly Top and L&P, but not enough to pay top dollar for chocolates that were milk or white chocolates. No matter who makes the bars, I'm definitely a dark chocolate aficionado. And the "Sweet As" Kiwi Winner? For me, the real New Zealand sweetie pie winner isn't its sweets, it's savory pies. I will miss them, though my waist will not! We're still in Marsden Cove (S35.50.235 E174.28.156), New Zealand, waiting for a better weather window to our first major stop - Fiji. 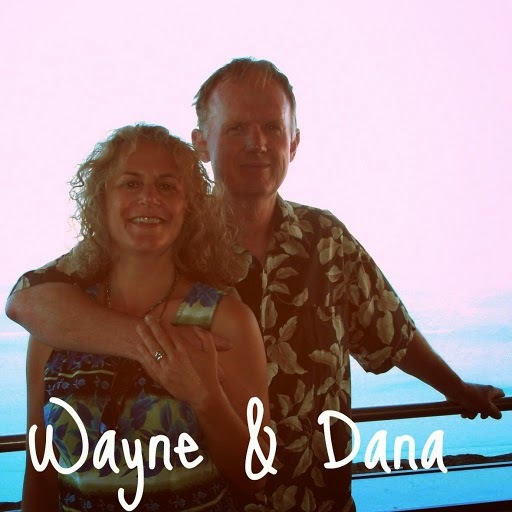 At 1170 nm, our 2nd longest ever passage. 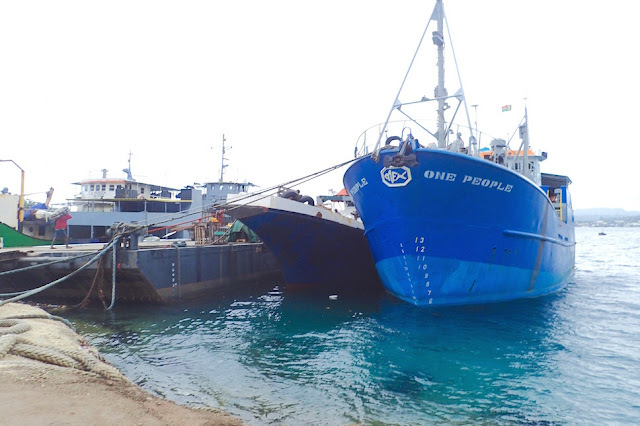 Once we clear New Zealand customs (probably several days hence, from Opua, Bay of Islands) and set sail, it will take us about two weeks to get to Fiji. Well provisioned for items hard to find or expensive in Fiji and Vanuatu (where we'll spend the next 6 months or so), Journey's sitting a bit lower than usual.